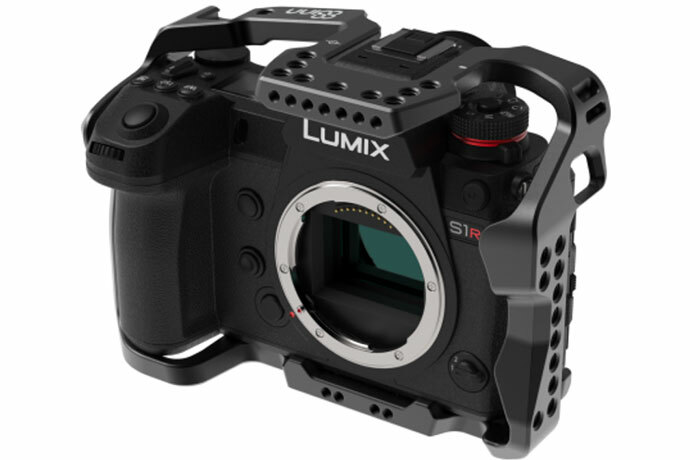 8Sinn launched their new cage for the Panasonic S cameras. Costs $169 and ships in May. This 2 hour tutorial really teaches you everything about the new Panasonic cameras! 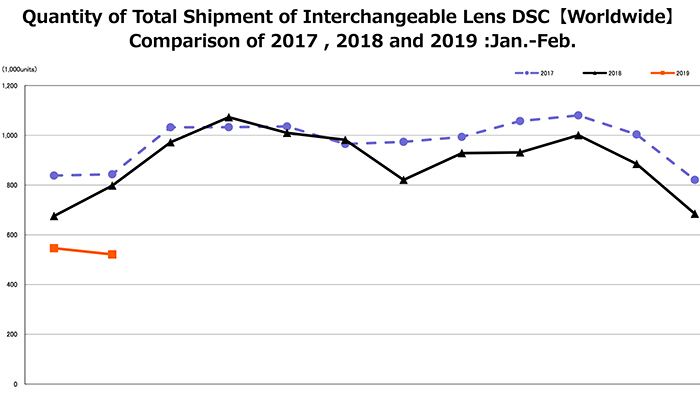 The Panasonic S1R has a real ISO 50—not a faux ISO “Lo” mode. That is established by the RawDigger analysis as well as the identical match to ISO 100 (except for lower noise). The kicker is that the Panasonic S1R Multi-Shot High-Res mode has the noise of ISO 6.25 and that it is actually usable in the field.